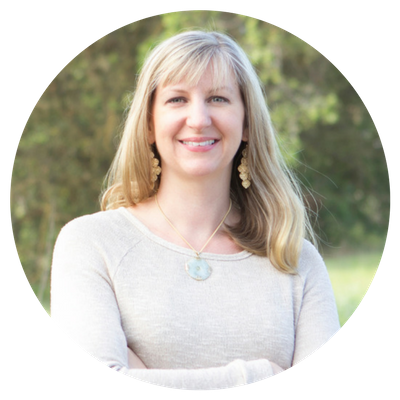 During your comprehensive acupuncture session, Robin will use a special diagnostic tool called AcuGraph Meridian Analysis. It detects imbalances in the acupuncture meridians, which are often the root cause illness and chronic health problems. The AcuGraph is a diagnostic tool that is the “gold standard” in objectively measuring the energy in the acupuncture meridians. It provides a fast and efficient exam, intelligent analysis, and the most advanced treatment options. With the data from your exam, we can easily track your progress and make recommendations to enhance your treatments with acupressure, dietary changes, and herbal medicine. Acugraph is included in your regular session fees. To get to the bottom of chronic or more serious medical conditions laboratory testing is often necessary. The more information we have, the most targeted our treatment can be to help speed recovery. We will discuss which labs we recommend and you will pay the labs directly for these tests. Once we gotten and analyzed the results, we'll schedule a 30-minute lab consultation to review them with you along with your new healing program. Light Emitting Diode (LED) phototherapy is the application of light energy to tissue to obtain therapeutic benefits. The energy is used to improve cellular performance and it is clinically proven to treat pain, acne, and wrinkles. Is your child struggling with a health issue? Would you like some guidance on where to start and what steps to take to support the healing process? We offer Remote Sessions & Total Support for children all over the United States. Energy clearing is a subtle and gentle way of balancing the energy fields. Some call it healing. However a person experiences it, clearing can bring you to a place where you are no longer stressed by things that have always stressed you. Clearing balances your own energy, the energy from other people and the energy of the environment you’re in. This gentle but powerful work releases old patterns of thought, emotions, and behavior and helps you move beyond limitations you may not have known existed. If you are feeling stuck in life or stressed, a personal energy clearing may balance your energy fields releasing blocked or stagnant energy that has been holding you back from moving forward in life. Energy clearings can be added on to an acupuncture session or booked as a solo session. We want to make sure that our services are a good fit for the particular issue you’re dealing with. Click Here to set up a 15-minute discovery consultation with an acupuncturist on our team. Or contact the Office Manager, Martha, by e-mail. If you have additional questions, please feel free send us an e-mail by clicking here or call us at (408) 776-0420.